If you are like so many other people you know that there is absolutely no comparison between a delicious vine ripened tomato that you pick right out of your own backyard garden and a store bought tasteless tomato. Home grown tomatoes are not only bursting with sun ripened flavor but they are so very healthy for you and packed full of nutrients. You might be thinking why should I plant tomatoes when it is so easy to just buy them from the local supermarket. Just think, it is a known fact that many of those tomatoes in your supermarket produce department were picked green and then sprayed to keep them from rotting. They were then taken to the store and allowed to “ripen” in the back room. Taste a fresh garden-ripe tomato. first few days after it is picked. Because of the the loss of nutrients in tomatoes when picked before they mature properly it only stands to reason that growing tomatoes from seed in our homes and backyard gardens will provide us with the most nutritious tomatoes available for our health. This time lapse video shows two days of continuous growth in just two minutes. This will give you an idea of what you can expect when you first start growing tomatoes from seed. This very short time lapse video shows three tomato plants sprouting and growing over a period of 22 days. 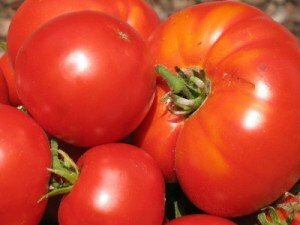 They are Super Beefsteak Tomatoes grown in premium potting soil. The days listed in the bottom left corner of the screen are days since planting. The text in the bottom right indicates when the plants were watered. The pennies stuck in the pot are merely to show scale. Tomatoes are easier to grow then you might think. You have the choice of either growing them from seed by yourself or buying started plants from the nursery. If you are a novice at growing tomatoes you might opt for buying your tomato plants already started. Maybe because you think that you are lacking the knowledge and think that there is whole lot that you might do wrong,not necessarily. Growing tomatoes from seeds and knowing when to plant tomato seeds indoors isn’t as difficult as you might think. 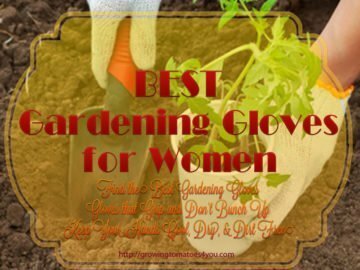 Actually, it is very easy as long as you follow a few basic gardening principles. One of the top reasons for growing your own tomatoes from seed is the joy and reward you get from watching your seeds germinate and with a little care grow into healthy tomato plants that are loaded with delicious mouth- watering, juicy tomatoes. 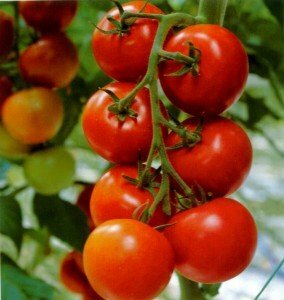 Another reason is that garden centers and nurseries only carry a few popular varieties of started tomato plants. But if you are like me and like to experiment there are more then a thousand different varieties of tomatoes and any one of them can be started from seed. You have a choice of hundreds of different varieties from online seed catalogs, garden shops, and markets. You also have full control how the tomato seeds are planted and how the seedlings are cared for before you transplant it into your garden. This is especially important if you intend on growing organic tomatoes. Finally there is nothing like the flavor and taste of a tomato you’ve just plucked off the vine. 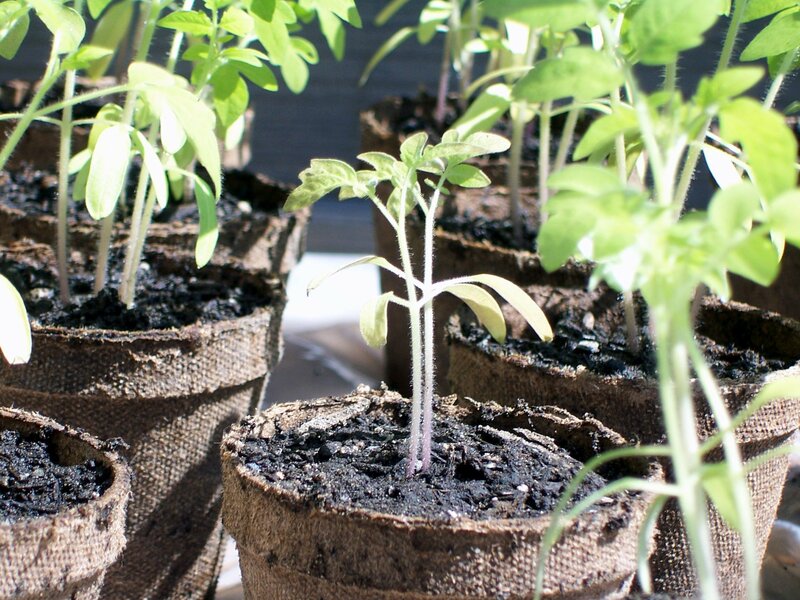 You might already have an idea of what the disadvantages of growing your own tomatoes from seed are but if you are still determined on growing your own seedlings, you will need to buy additional supplies such as seeds, flats, small containers and potting soil. It does take a little bit more work – planting the seeds, watering them, transplanting the seedlings from a flat to a small container, but the reward justifies the little bit of extra time you put into it. One more additional disadvantage might be finding a suitable place to grow your seedlings, which will have to be indoors as tomatoes seeds need heat and warm soil to germinate. The location you choose should get plenty of sunshine and be fairly warm. I hope you don’t let these minor difficulties deter you from starting your seeds from scratch. 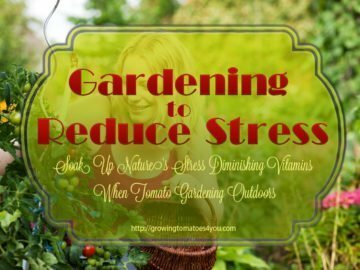 There really is a whole lot of enjoyment in immersing yourself in the whole growth process from planting your tomato seeds all the way harvesting those delicious flavor packed tomatoes. Tomatoes are heat-loving sensitive plants that need a long warm growing season to grow from seed to fruit. Most of our summers across North America are too short except for the most tropical areas. Tomatoes not only like warm temperatures they also need the soil that they are planted in to be warm enough so that they can germinate. You can start your seeds indoors when the temperature outside is too cold. 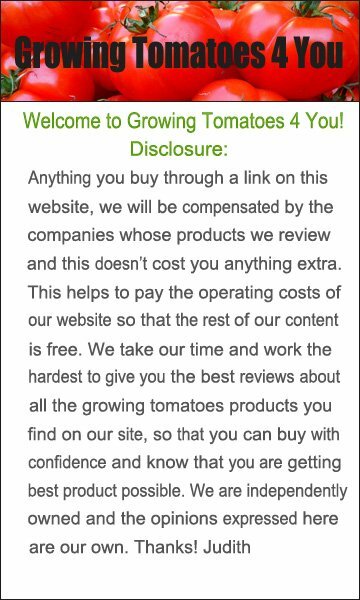 You can start and grow your tomatoes in a greenhouse or cold frame. If all else fails you can buy your plants from a nursery or garden center. Growing tomatoes from seed is easy it just takes a little planning and you will find yourself surprised that you can grow great tomatoes from seed. These three Important points you should consider and take note of when planning to grow tomatoes from seed indoors. It takes 5-7 days for your tomato seeds to germinate and after that they should be grown indoors normally for around 6-8 weeks before moving them outside. You should plant your seedlings 1-2 weeks after the last frost in the Spring. 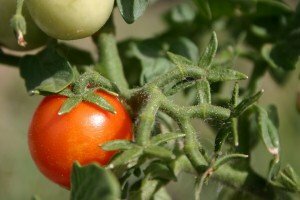 Once set outdoors tomatoes have a growing season of about 50 to 80 days in general but it mostly depends on your location and the variety of tomato you choose to grow. If you plant your seeds to early they will out grow their pots and become leggy, root bound, and weak, Not the sturdy healthy stem plant you are looking for. If this happens your tomato seedling will spend it first weeks in the garden getting stronger rather then producing new leaf growth and flowers. Then on the other hand if you plant your seeds to late, then you will have a delayed crop. Chances are your fruit won’t have time enough to ripen on the vine before the fall frost hits. So you see now why planning is such an essential part to growing tomatoes. Now, back to the 3 points before you charge out and buy your seeds. There are over a thousand different varieties of tomatoes to choose from and each will have their own specified growing time. This is called “Days To Maturity” ( this refers to the amount of days from the time you transplant your seedlings outside in their permanent growing bed, either your garden or containers until the time that they are ripe and ready to be picked). 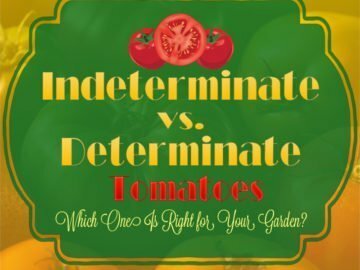 Knowing the specific type of tomato you are wanting to grow will help you determine when to plant your seeds indoors. Some tomatoes have a shorter growing season then others. Where you live is another very important factor to consider as tomatoes require several months to mature and they are not at all frost tolerant. So unless you live in a frost-free area, tomatoes are generally started indoors, as seeds. Now, you might be wonder how do I even know if I live in a frost free area and when is the safest time to set plants outside. Do you have a “short growing season” or a “long growing season”? Seedlings should be planted outdoors around 2 weeks following the average last frost date for your region. The reason tomatoes shouldn’t be planted outside when the ground is cold is because they love hot weather. They don’t like wet feet and they don’t like to be cold. Sounds a lot like me. Give the ground a chance to warm up and your tomatoes will reward you. 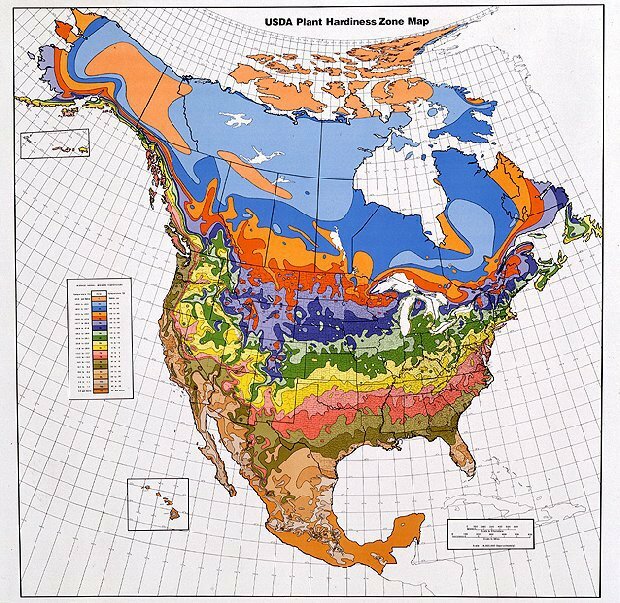 To find out what your growing season is and the number of frost free days you would check a climate zone map for your area or ask your local nursery, or gardening friends for the best date for you to plant. One last point to consider is that you need to think about where your tomato seedlings permanent home will be. If you will be growing them under cover in a greenhouse then you have a little more control over your time frame of when to plant your seeds indoors as frost will not be as much of a concern to you. 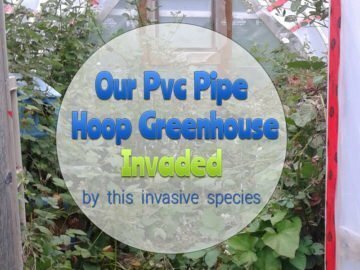 But if you are planting them out in your garden and you want the delicious flavor of a vine ripened tomato then that will affect the date of your initial planting. 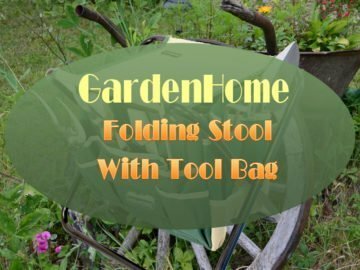 So if you take these 3 points and use them to pre plan your tomato gardening you will have a pretty good idea of when the best time for you to start your tomatoes indoors for your are and add to the tomato growing success .